Discover a side of Iran that most travelers seldom know exists. 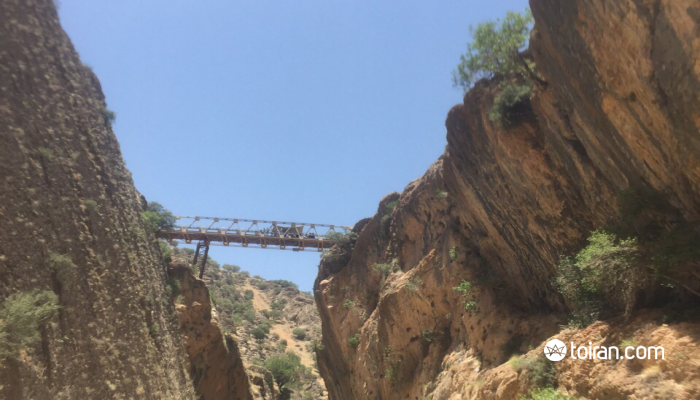 A perfect combination of road trip and rafting tour, this adventure will allow you to do some sightseeing in Borujen, the Gaz (Persian nougat) capital of Iran, to experience the rush of rappelling down a suspension bridge and the thrill of taking on the rapids of Armand River. 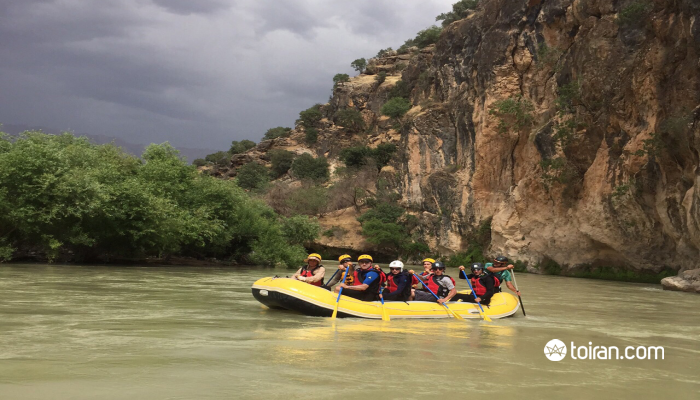 Don’t miss the chance to add some real fun and excitement to your Iran vacation by joining a rafting tour in southwestern Iran. Day 1: You will depart from Isfahan early in the morning and have breakfast along the way. You will stop in the city of Naghan in Chaharmahal and Bakhtiari Province for lunch. 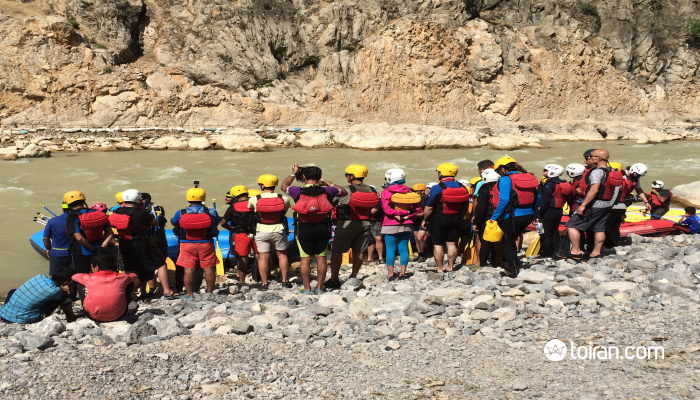 You will arrive at Do Polan Village in early afternoon where you will receive rafting instructions before rappelling down a 58-meter suspension bridge. 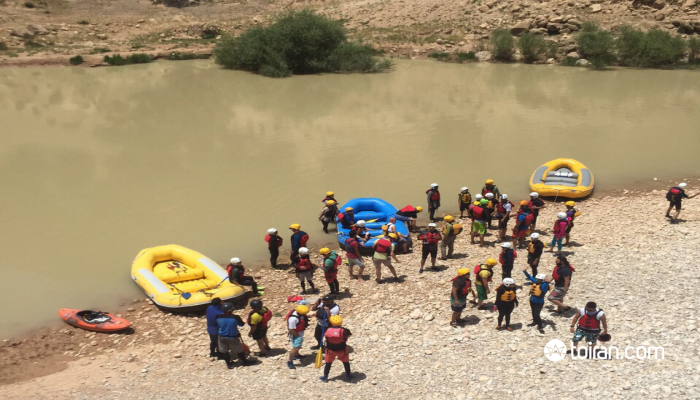 You will spend an hour and a half navigating the river in rafts and enjoying the scenery. Your trip will end at the bridge in Jowzestan Village. You will spend the night at the villas/dorms near the river where you can take a hot shower before dinner. Note 1: For your own convenience and the convenience of your fellow travelers, be advised that your luggage should not exceed 15kg. 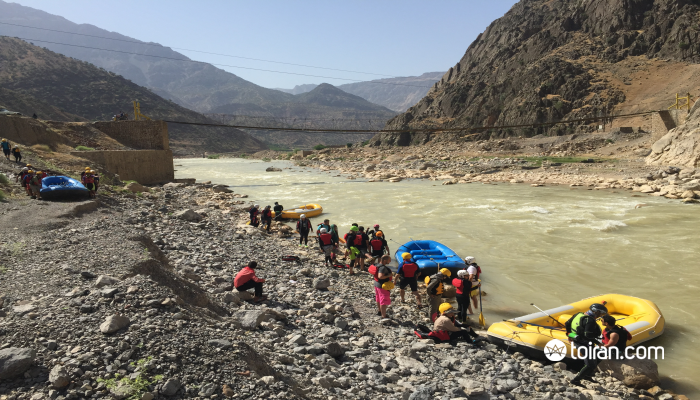 Tackling Grade 4 rapids on Armand River and seeing the unforgettable scenery of Chaharmahal and Bakhtiari Province.